Designed and reinforced to provide the rock steady base you need, the Weider Weight Bench 255 L delivers adjustability and comfort so you can focus on form to get better results from each repetition. The perfect perch for building strength and endurance, this bench was designed to integrate seamlessly with your workout, help you isolate muscles and give you more options than ever before. 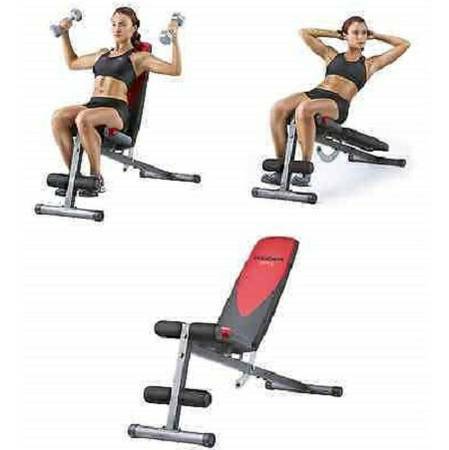 When it's time to work your triceps, biceps, abs and chest, the Weider Weight Bench 255 L helps you move smoothly through each circuit by adjusting easily through several positions, so you spend less time playing with your bench and more time getting the workout that you need. Kick it back for a military style bench press, sit it up for seated flies, or lean it all the way down and hook your feet for a serious abdominal workout. 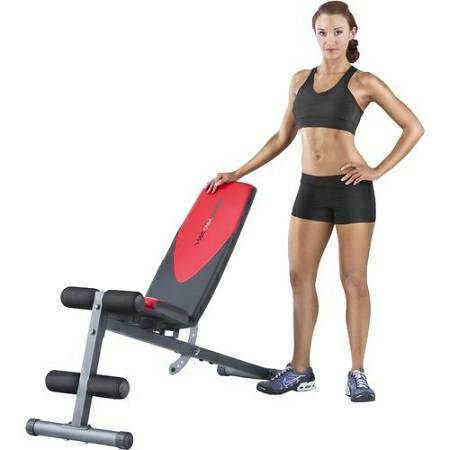 The Weider Weight Bench 255 delivers dozens of powerful positions in one affordable package. Crafted from tough steel tubing and with a professional powder coat finish, the Weider Weight Bench 255 L isn't just a lightweight, sturdy base, but it's a workout partner that will deliver many more years of rust free service than its untreated counterparts. When combined with tough vinyl seats, this bench is ready for thousands of reps and a lifetime of powerful muscle building. 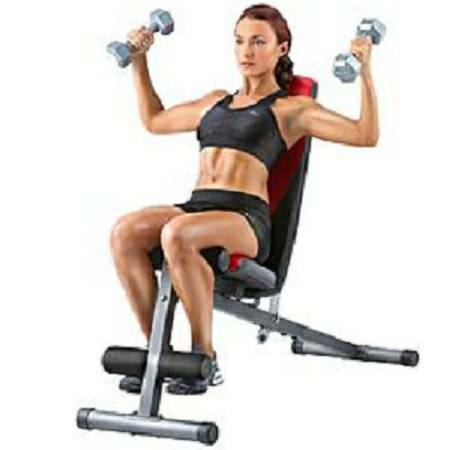 Built tough and offering a simple solution for dozens of exercises, the Weider Weight Bench 255 L is an affordable investment in a stronger body and healthier life style. Bring it home and see how having the right tools can unlock huge gains.